Young Tollywood hero Sundeep Kishan’s latest film ‘Oka Ammayi Thappa’ is all set to release worldwide on June 10. Sundeep is currently busy doing everything he could to promote “Oka Ammayi Thappa”. The film has talented actress Nithya Menon playing lead actress but the surprising part is that she has been missing from promotions. Nithya Menon hasn’t turned up for the promotions for even a single day. 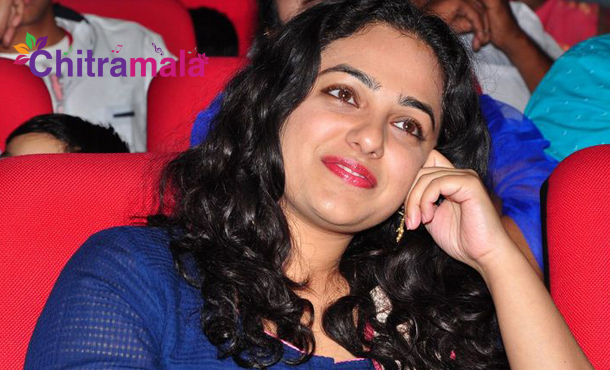 There are rumors spread that Nithya was not paid her full remuneration hence she’s not attending the film’s promotions. Sundeep, however, refuted this when quizzed about Nithya’s absence and said that she is busy with the shooting of her Kannada movie, and she will promote Oka Ammayi Thappa after the film’s release once she is free from the shooting. Directed by noted writer Rajasimha, the film’s story is completely set on a flyover.